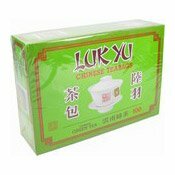 Description: Also known as: Pu'Erh tea, Puer tea, Po lai tea, Po nee tea, Pu-er tea, Puerh tea, these teabags are a convenient way to drink this delicious tea. 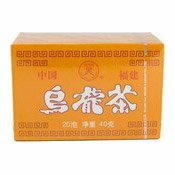 Pu-erh tea has been drunk in China for over 1700 years and hails from the Yunnan province. 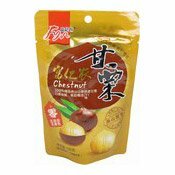 Its reputed health benefits and medicinal uses have been well documented through the years in many Chinese historical texts. 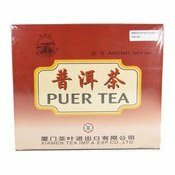 Only in the last few years has pu-erh tea been thrust into the western limelight as having potential health benefits. Chinese people have drunk pu-erh tea with their dim sum as an aid to digestion for many years. 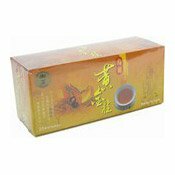 It is believed that pu-erh aids the metabolism of fatty and greasy foods. 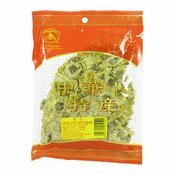 Simply enter your details below and we will send you an e-mail when “Puer Tea (100 bags) (海隄牌普洱茶包)” is back in stock!